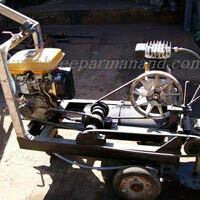 We are counted amongst the trusted Manufacturers, Exporters and Suppliers of durable and efficient Road Marking Machine. Our range is inclusive of Automatic Road Marking Machine, White Road Marking Machine, Yellow Road Marking Machine, Manual Road Marking Machine and Thermoplastic Road Marking Machine. 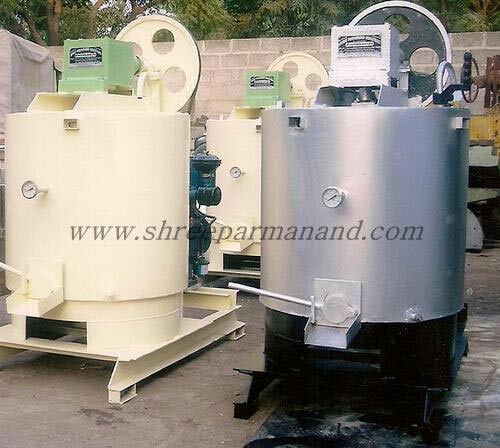 We are prominent Manufacturer, Exporter and Supplier of Preheater Boiler which is fabricated in compliance with industrial norms. 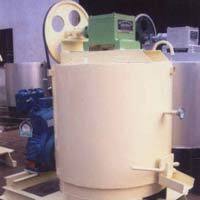 We use superior quality material to manufacture Preheater Boiler. 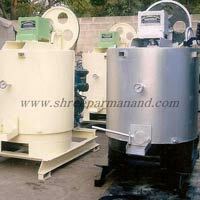 Preheater Boilers provided by us are strictly checked by our quality controllers to provide a flawless range. 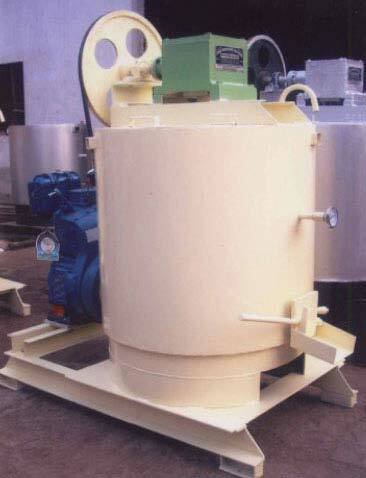 We make available Concrete Mixture Machine with and without hopper to suit the varied requirements of buyers. 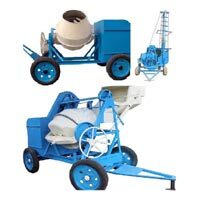 Our Concrete Mixture Machine is made using superior grade raw materials and accredited for its attributes like robust construction etc. As we are into the business of manufacturing, exporting and supplying, we offer different models of Thermoplastic Preheaters. Our team of experts is involved in the manufacturing of these Thermoplastic Preheaters and ensures zero defects at the end product. 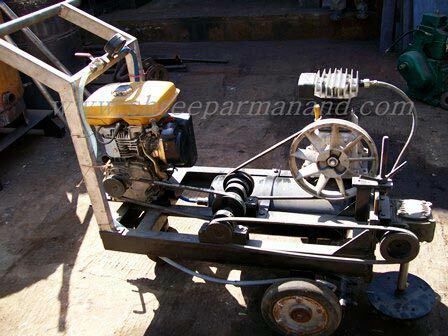 Road Broomer Machine that we manufacture, export and supply is attached to a vehicle like tractor in order to sweep the roads. 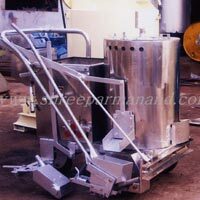 Our machine can also be provided with a debris collection box. Our Road Broomer Machine is easy to use and appreciated for its high-speed performance.